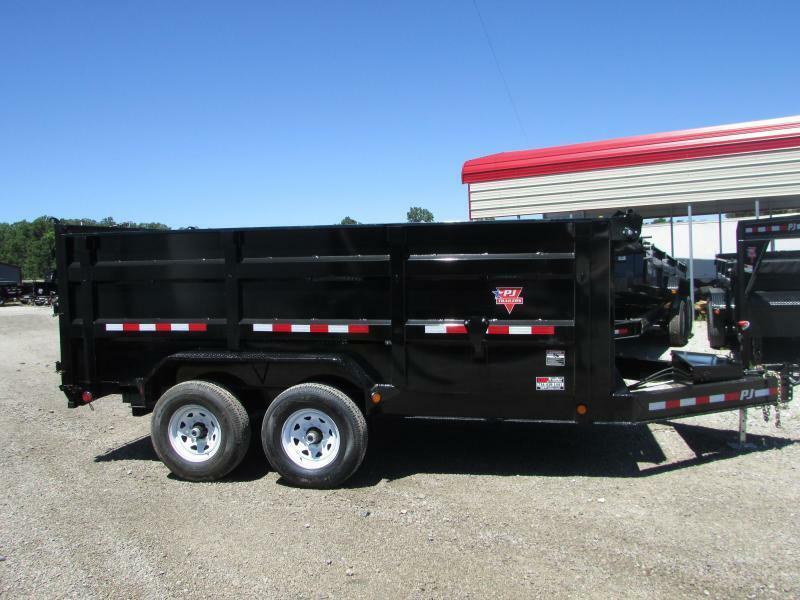 #1 COMMERCIAL GRADE DUMP TRAILER ON THE MARKET! 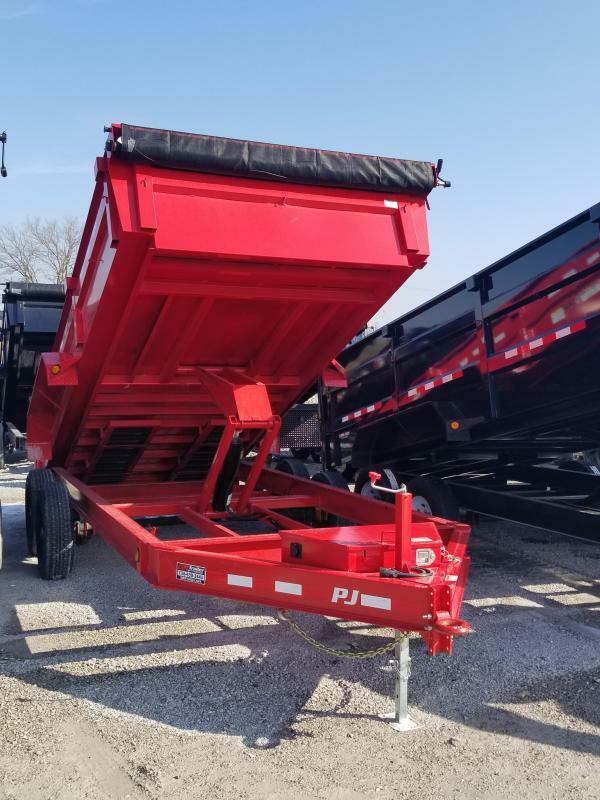 16' X 83" WIDE LOW PROFILE DUMP TRAILER I BEAM LOW PROFILE FRAME, SCISSOR LIFT, 10 GA. SIDES AND BED, RADIAL TIRES, POWDERCOATED PAINT, RAMPS,TARP AND ROLLER, DEXTER 7K AXLES, 14,000 GVWR AND MORE! 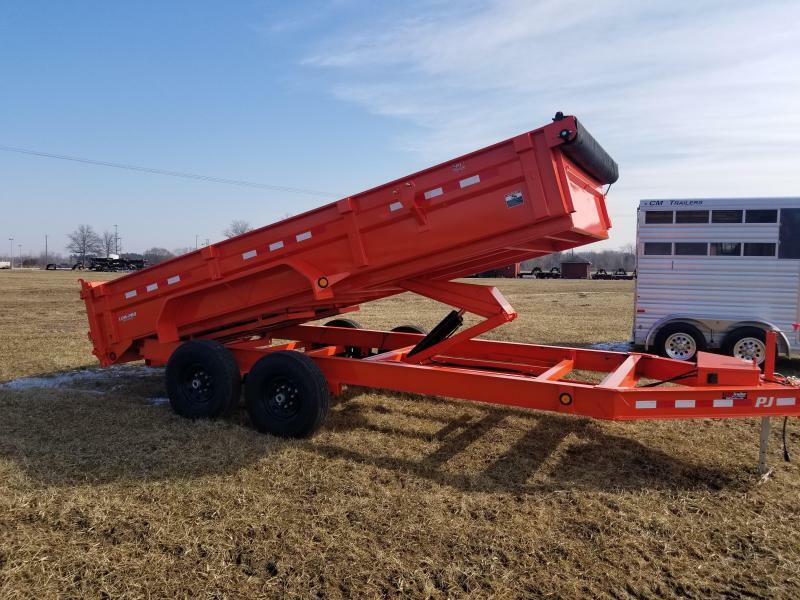 #1 COMMERCIAL GRADE DUMP TRAILER ON THE MARKET! 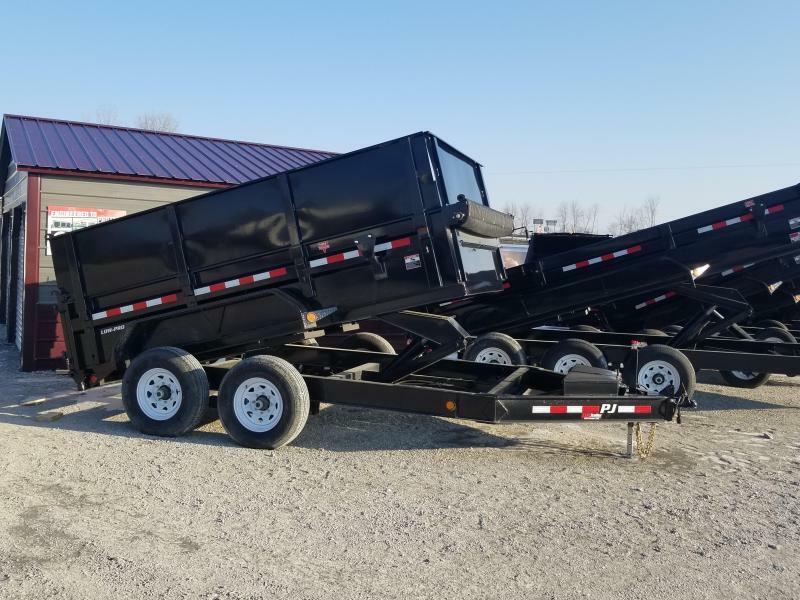 16' X 83" WIDE LOW PROFILE GOOSENECK DUMP TRAILER I BEAM LOW PROFILE FRAME, GOOSENECK, SCISSOR LIFT, 10 GA. SIDES AND BED, RADIAL TIRES, POWDERCOATED PAINT, RAMPS,TARP AND ROLLER, DEXTER 7K AXLES, 14,000 GVWR AND MORE! 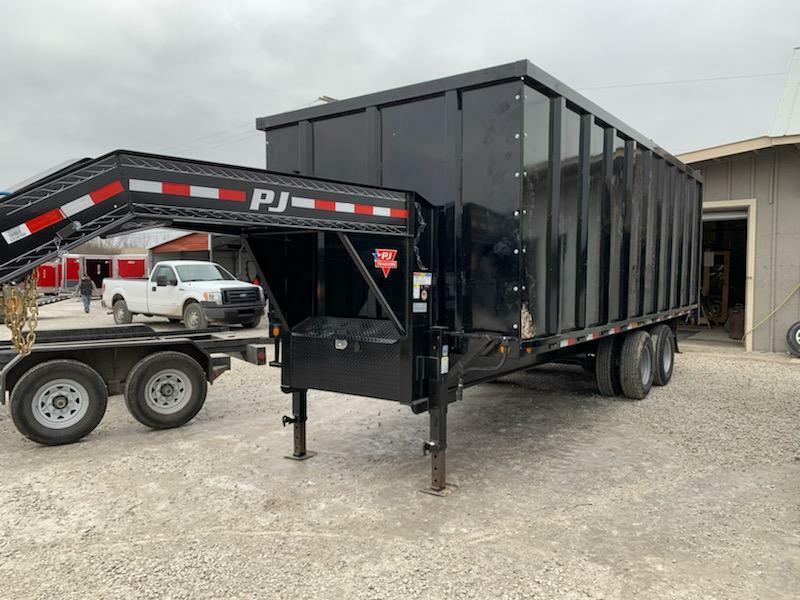 #1 COMMERCIAL GRADE DUMP TRAILER ON THE MARKET! 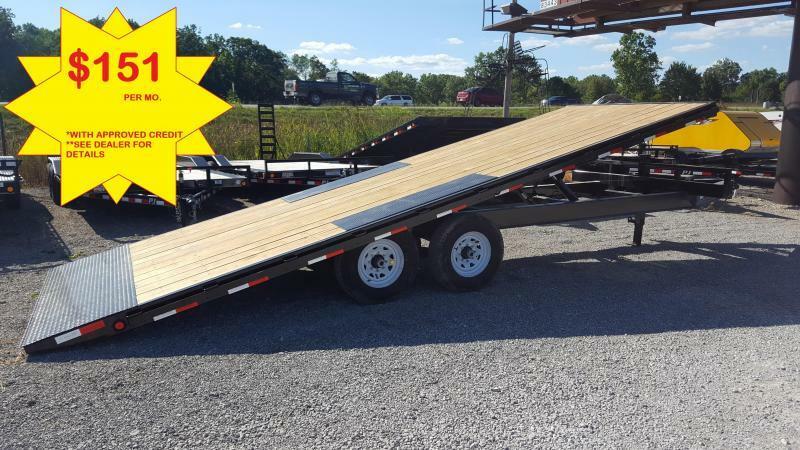 16' X 83" WIDE LOW PROFILE DUMP TRAILER I BEAM LOW PROFILE FRAME, (3) 7,000 LBS. AXLE, SCISSOR LIFT, 10 GA. SIDES AND BED, RADIAL TIRES, POWDERCOATED PAINT, RAMPS,TARP AND ROLLER, DEXTER 7K AXLES, 21,000 GVWR AND MORE! 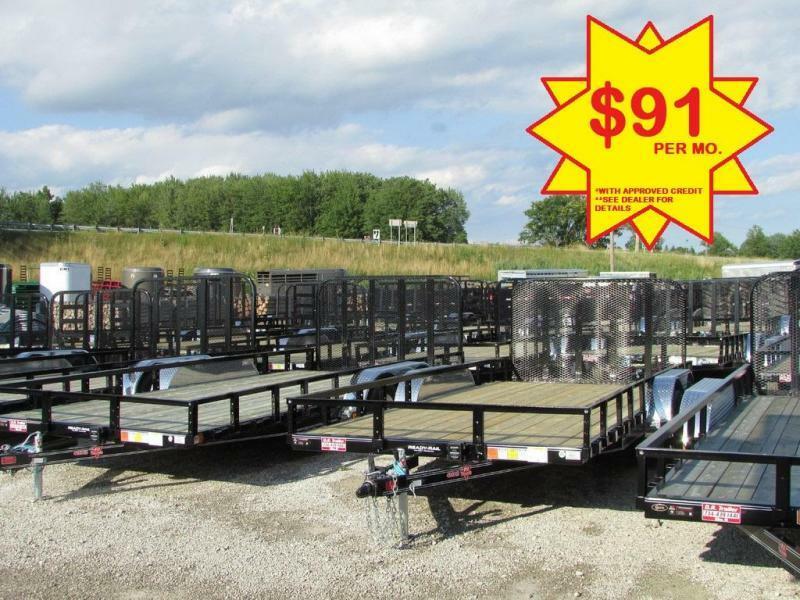 #1 COMMERCIAL GRADE DUMP TRAILER ON THE MARKET! 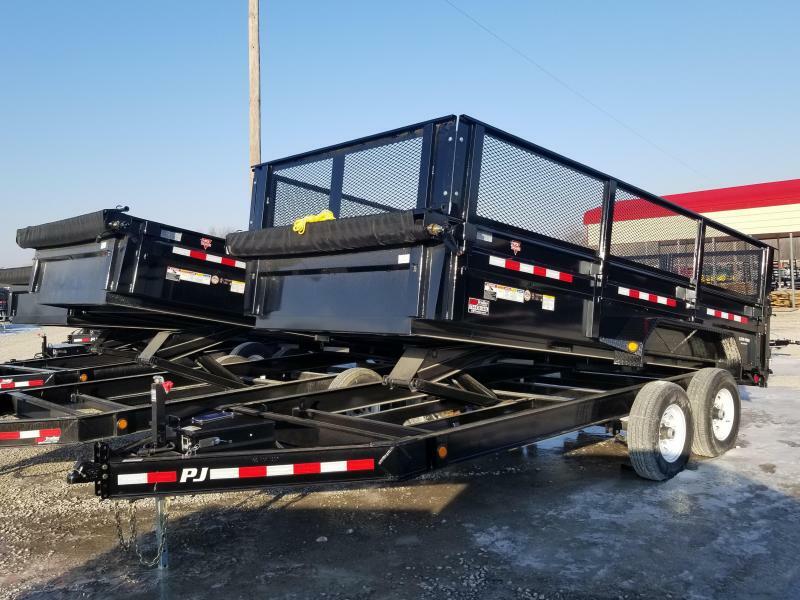 12' X 83" WIDE LOW PROFILE DUMP TRAILER I BEAM LOW PROFILE FRAME, 24" SIDE EXTENSIONS, SCISSOR LIFT, 10 GA. SIDES AND BED, RADIAL TIRES, POWDERCOATED PAINT, RAMPS,TARP AND ROLLER, DEXTER 7K AXLES, 14,000 GVWR AND MORE! 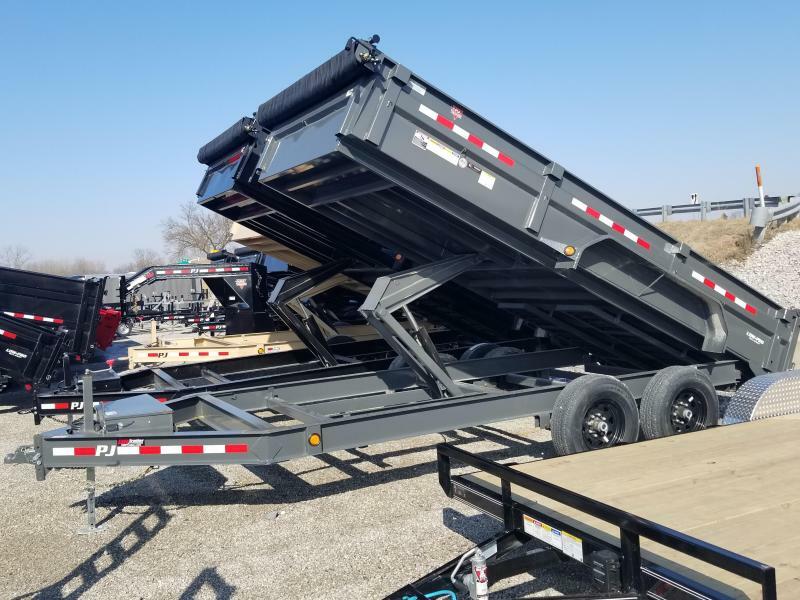 #1 COMMERCIAL GRADE DUMP TRAILER ON THE MARKET! 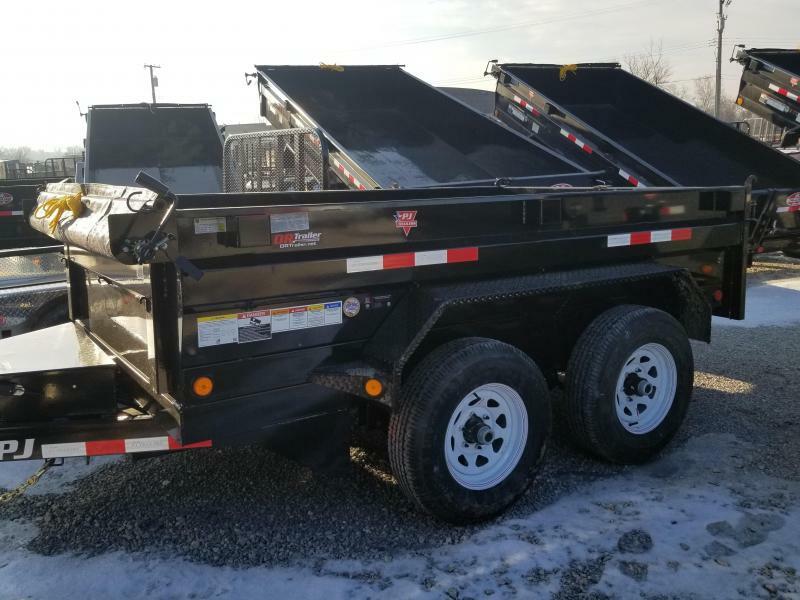 6X10 DUMP TRAILER (2) 5200 LBS. DEXTER AXLES, POWDERCOATED PAINT, POWER UP/POWER DOWN, INTERSTATE BATTERY, TARP AND ROLLER INCLUDED, 9900 GVWR, AND MORE! 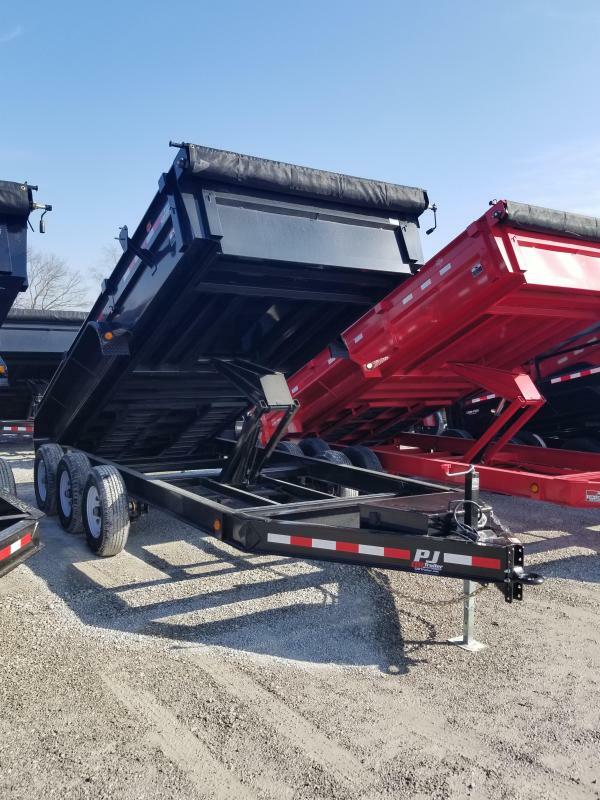 #1 COMMERCIAL GRADE DUMP TRAILER ON THE MARKET! 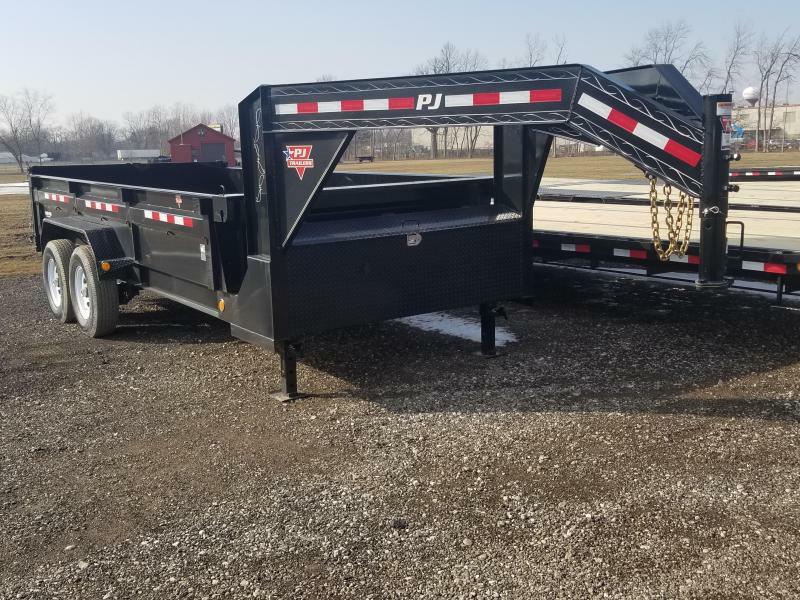 16' X 83" WIDE LOW PROFILE DUMP TRAILER I BEAM LOW PROFILE FRAME, SCISSOR LIFT, 10 GA. SIDES AND BED, RADIAL TIRES, POWDERCOATED GREY PAINT, TARP AND ROLLER, DEXTER 7K AXLES, 14,000 GVWR AND MORE! 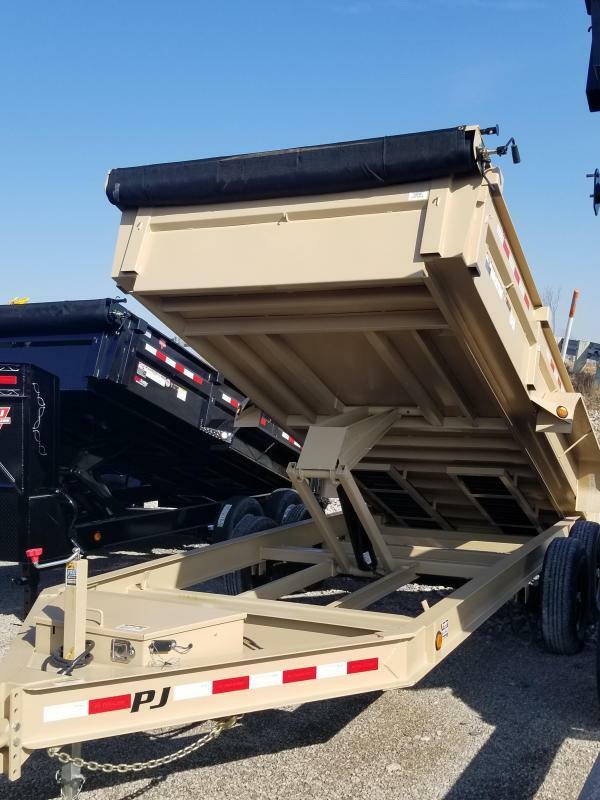 # 1 COMMERCIAL GRADE DUMP TRAILER ON THE MARKET! 20' TANDEM DUAL GOOSENECK WITH 6' SIDES. SCISSOR LIFT, REMOVABLE SIDES, 96" WIDE, 12" I-BEAM GOOSENECK, SPARE TIRE INCLUDED, 25,000 GVWR, POWDERCOATED PAINT. 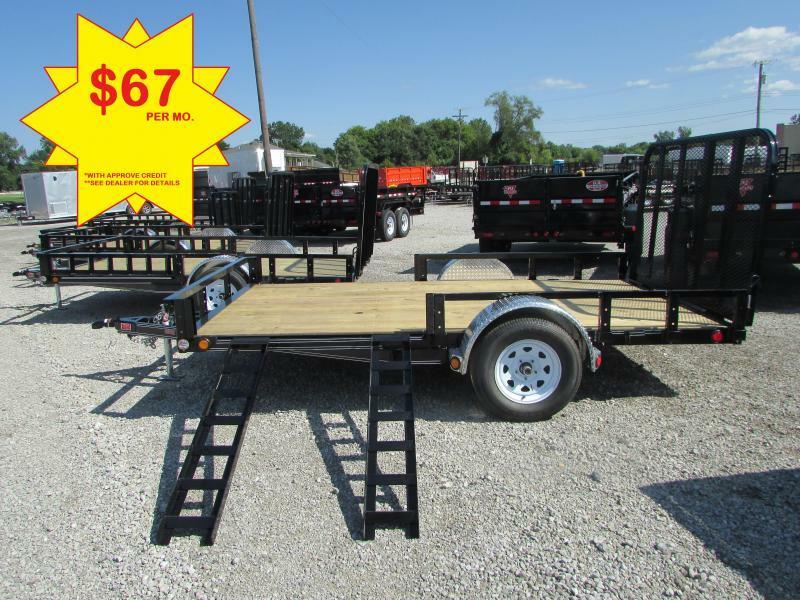 22' Deckover Power Tilt, Power Up/ Power Down, 14,000 gvwr, Dexter axles, LED lights, Rubrail, Stake pockets, Treated wood floor, Powdercoated paint, Radial tires, And More.